The rapid growth and innovation in technology and internet everywhere has made this world a very different one. This world wants more facility with less hectic carriage system and minimum equipments, as this generation seeks everything in a split second. These days more businesses are searching for ways to go all paperless, and “Eversign” is one such tool that helps one to cut down all that clutter from the burdens of handling paper documents. Here’s a see through to this free of cost online signature binding platform. 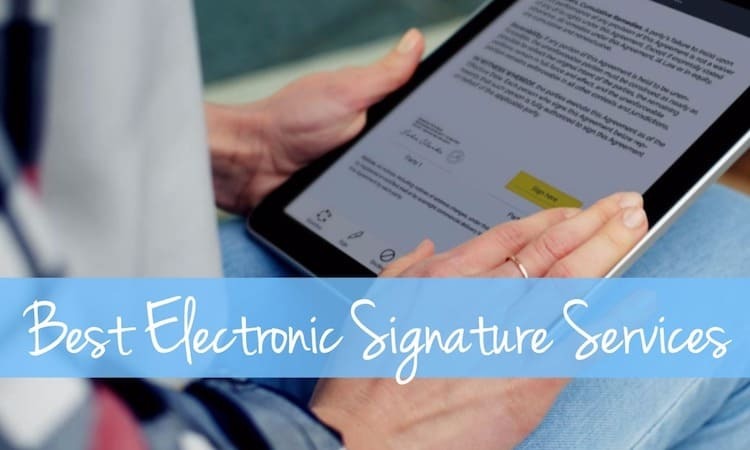 Eversign is the online free of cost app, which helps the business companies in creating legally bind electronic signatures for personal projects or work related cases. 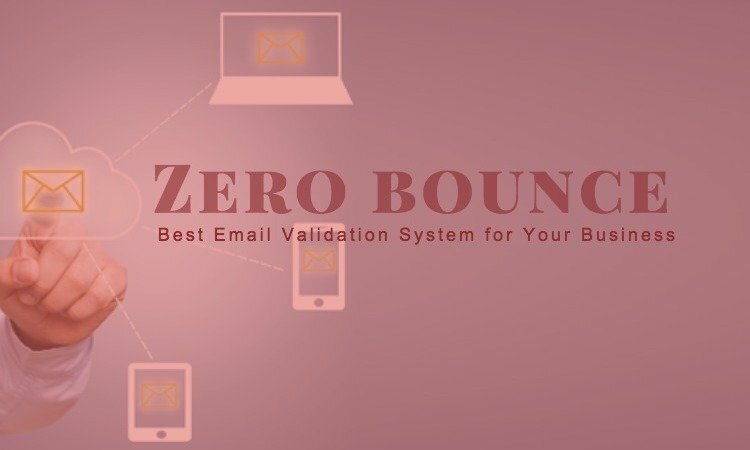 This platform enables users in approving, signing, and delivering documents online with no scanning or printing of a single form. Eversign helps in triggering the business process with other works simultaneously because one doesn’t need to wait for the delivery and return of a document. Additionally, it is accessible on any kind of device, so that users from anywhere can sign the dotted line including their mobile handsets. Eversign offers a large number of features. Here’s a look at few of the key features. 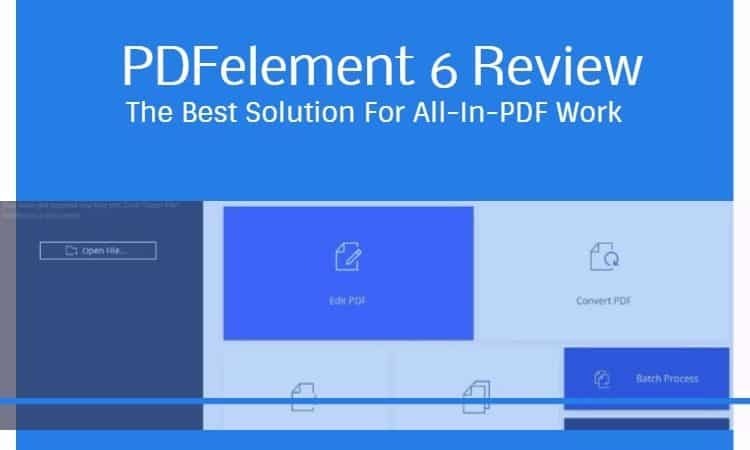 Document Editor and High End Security: Apart from signing uses can even take help of “Eversign” for editing any document with the help of the default “Document Editor” within it. Users can also add a large number of things such as; radio button, checkbox, etc. They can even use it in various other fields like Initials, Text, Signature, Full Name, Date Signed, etc. It helps in storing the documents in the cloud securely or export documents to the user’s own server. All of the data that are processed through Eversign or its API are encrypted using the encryption protocol 256-bit HTTPS. 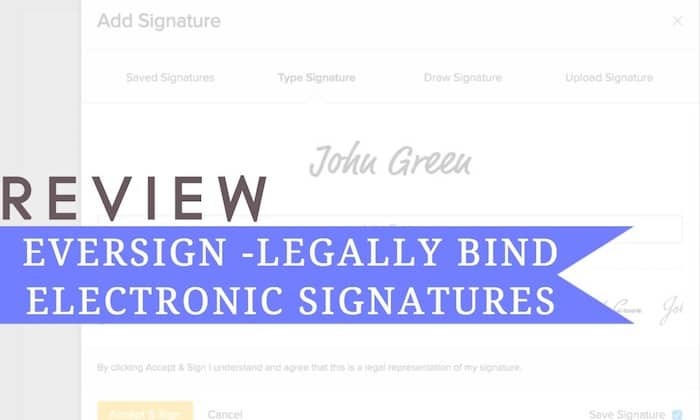 Legally Bind Electronics Signature: Eversign app enables its users’ to legally sign their documents. Users can either go for creating their own signature with the by default signature creator of Eversign or even go with their own signature and can use it just by uploading it. Its electronic signatures meet all the legally approved guidelines and authentication needs of UK and US. Templates & Audi trail: With this users can build custom templates for general form to create documentation that only requires minimum amount of time. The “Audi trail” feature helps to keep a track of all the changes made to a document with address and name stamps and also information on IP and time. Team Management and Various Business options: App Integration, Contact management and REST API come under the team management segment. This app works with multiple numbers of online applications and even CRM. With this management system passwords and usernames for the team members can be set for using Eversign to keep a track of their respective documents. The REST API in this feature tackles e-signatures in the user’s application with the help of REST API’s JSON. To use “Eversign” first one need to create an account and sign in on it and then few company details need to be entered. Then the user needs to set up their business. 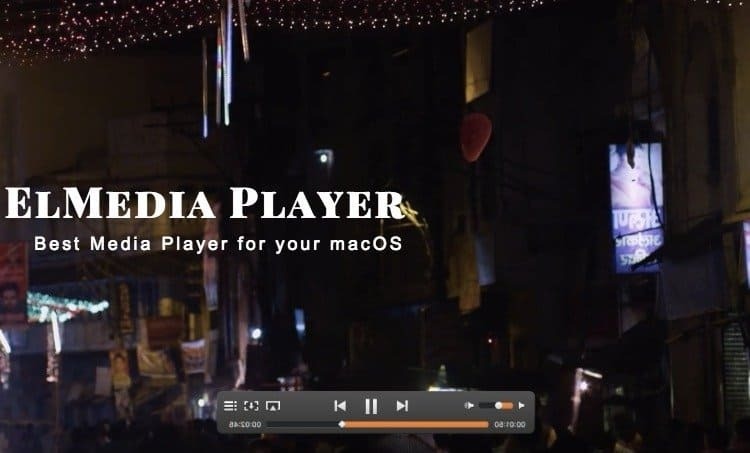 Once the page is filled up, the user will be redirected to a “dashboard” page. Then the user can add any document by going under the document menu. 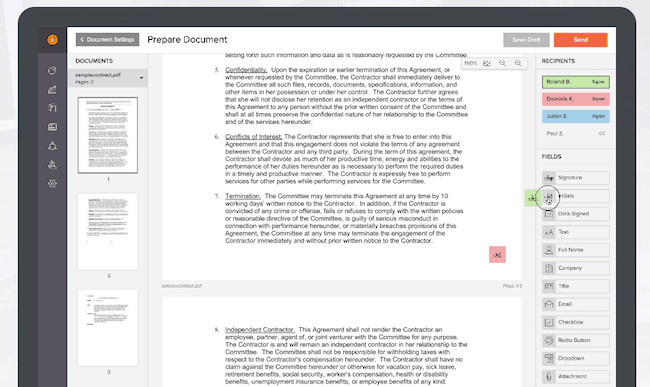 Once the document is uploaded by clicking the prepare button on it a screen will appear. There one can add various fields. It’s very useful for small businesses and is free. Eversign is accessible from any kind of device such as laptops or mobiles; all it requires is just an internet connection to have an access through the “Eversign” account. Eversign is admissible in UK and USA, and abides by all standards and that’s truly a plus point. Eversign comes with various business supports, unlike any other services of the identical type. The various App Integration, Doc Editor, default templates, etc. are making Eversign reach out to more services of the same category. One can add Eversign with significant cloud services such as; Google Drive, Box, Evernote, One Drive. One negative sign is that “Eversign” could have been much better if there are dedicated apps for iOS and android. Though Eversign is free of cost, but some of its fields, require paid option that varies as per the plans. One needs to get their hands on Eversign to actually judge its advantages. It makes the work process a lot easier. 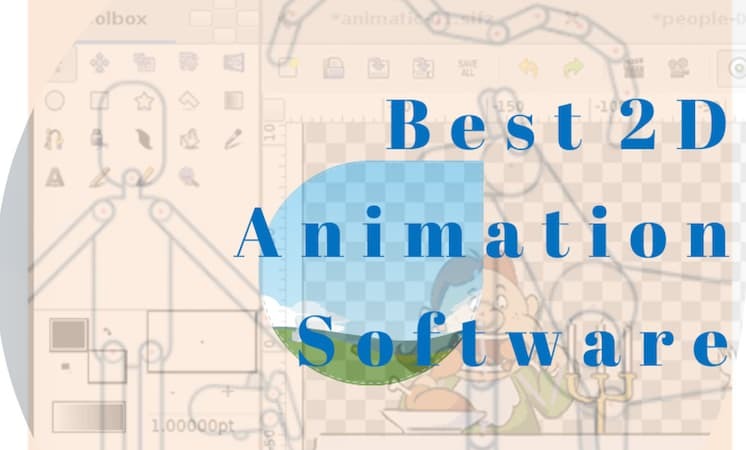 A great business tool in today’s day that has loads of features right from uploading own or drawn signature, a template option for quick documentation, to sending it out to the freelance contacts with great ease. Eversign’s cloud storage option is very useful getting everything sorted in one place. The eco-friendly nature of this online business app is a bonus. Electronic signing is of great deal and so one must try it out to experience the benefits.